In black. Widebody fitment preferably with tyres. 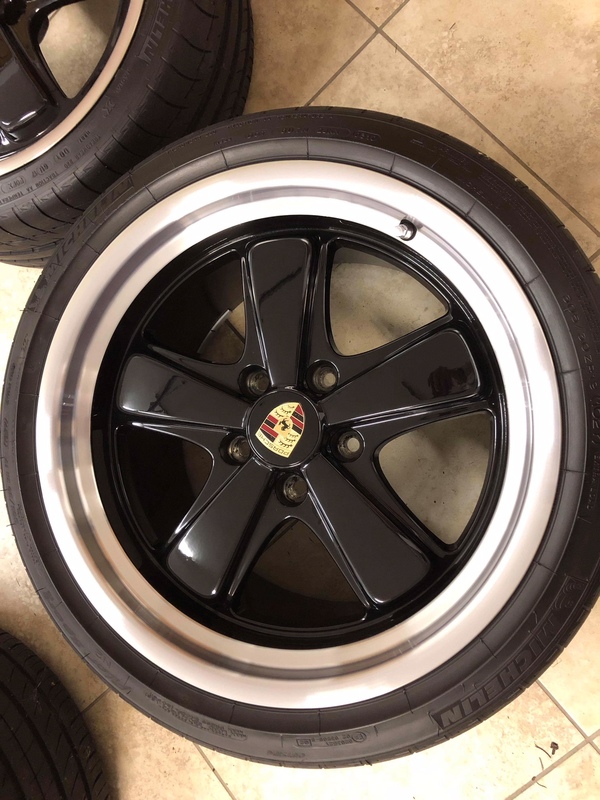 So you decided not to go with the Fuchs wheels ? Waiting for my Sports Classics to arrive soon..
Nice, I just prefer the look of the SC's. have you bought new? I bought a set from a customer of Chris at Excel. Yes, I think you are hunting for rocking horse manure!! Good luck and I hope you find them - they are the business.